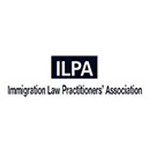 " Want to discuss an immigration issue affecting you or your loved ones? Give our assessments team a call now and we will carry out a free needs assessment for you without obligation "
" Are you coming to the UK for work purposes or as an investor? Our specialist team is on standby to carry out a free needs assessment with no obligation "
Are You A Corporate Client?
" Have you received a recent refusal or unsatisfactory decision from the Home Office? Speak to an appeals specialist now to carry out a free assessment of your circumstances and options without obligation. 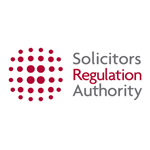 Prompt action is vital in appeal matters "
"We are a fully SRA regulated law firm and are experts when it comes to solving UK immigration issues. Call our team now for assistance with your visa needs." 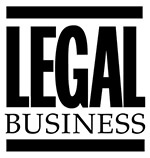 "We are a client focused firm and want to make things as clear as possible for your benefit. We have included some handy information in our posts but if you can't find what you're looking for, we are only a phone call away "
Who are UK Immigration Solicitors? Will I get the best advice? 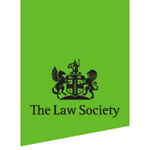 What is the difference between an OISC Advisor and a Solicitor? 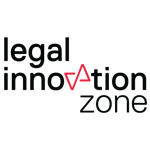 What is the difference between a legal aid and private firm? 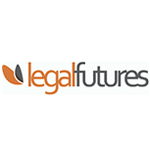 You must have access to at least £2,000,000 in investment funds to apply. If you are unsure of your position or would like to ensure that your application is handled by a knowledgeable specialist, get in touch with one of our friendly team members now on 0203 384 4389 to find out exactly how we can assist you to get it right first time round, saving you time, money and the heartache of being refused. The earliest you can apply is 3 months before you travel. You can apply from 16 March if you plan to travel on 15 June. You should get a decision on your visa within 3 weeks. You need a page in your passport that’s blank on both sides for your visa. 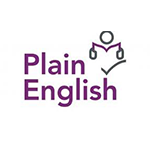 You’ll need to provide a certified translation of any documents that aren’t in English or Welsh. You may need to provide additional documents depending on your circumstances. You may be able to extend your Tier 1 (Investor) visa. You should include any dependants who are on your current visa on your application to extend – including children who have turned 18 during your stay. You should apply before your current visa expires. This sum should include the £750,000 (or more) investment and £250,000 (or the balance needed) to bring it up to at least £1,000,000. You can’t mix the 2 sources of funds. You must have invested the full amount made up of your own money or your partner’s money. You may be able to switch to a Tier 1 (Investor) visa. You must leave the UK and make your application from abroad if you’re in another category. 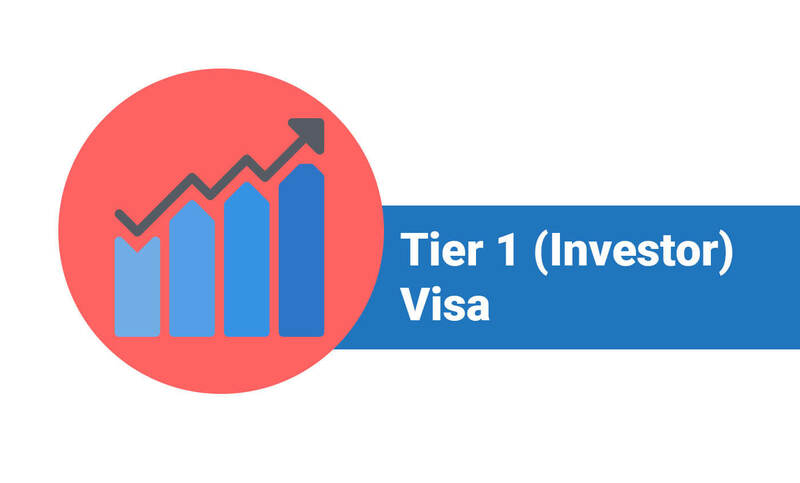 You can stay a maximum of 3 years after switching to a Tier 1 (Investor) visa. You can also extend your visa if you’re eligible. Your family members (‘dependants’) can come with you when you come to the UK on this visa. They must have a visa if they’re from outside the European Economic Area (EEA) or Switzerland. Adult family members must provide a criminal record certificate from any country they have lived in for 12 months or more in the last 10 years. If you have children while you’re in the UK, you can apply for permission for them to stay. You must do this if you want to travel in and out of the UK with them. When you apply, send a full UK birth certificate for each child showing the names of both parents. UK Immigration Solicitors is an authorised trading style of SABZ Solicitors LLP who are a UK headquartered nationwide regulated law firm specialising in personal and business immigration matters. 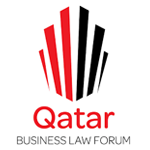 The contents of this website are intended to be used as general free information only and do not constitute legal advice. Legal advice can only be provided by a suitably qualified professional following a detailed consideration of your personal circumstances. 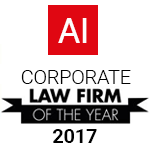 UK Immigration Solicitors is a SRA approved trading style of SABZ Solicitors LLP who are a private Law firm registered in England and Wales. This website contains public sector information licensed under the Open Government Licence v3.0. and provided by gov.uk. We are not affiliated with or endorsed by any third party unless you are specifically advised to the contrary in writing. By using this website or interacting with UK immigration Solicitors and/or its authorised agents, you confirm that you have read and agree to our terms and policies which are listed below and together collectively form our terms of business. Copyright © 2018 UK Immigration Solicitors.Calls to and from our offices may be monitored or recorded for quality assurance purposes.